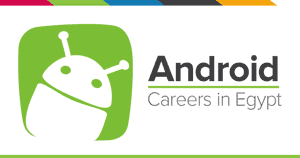 Android developer must pay special attention to the application’s compatibility with multiple versions of Android and device types. Experience with formal software development processes and methodologies. Knowledge in SQL query and stored procedures. Familiarity with system call wrapper library functions. Familiarity with Android Studio and Eclipse. BCS in computers or BCS in computers and information.